Read our April edition of the Ridge Review for essential 2018-2019 SRE information, including school safety updates, important dates, new procedures, and more. Parents, guardians, and all members of our community are encouraged to attend our monthly SAC/SAF meetings. We regularly discuss school safety, achievement data, state and district education information, new procedures, and more. We value your feedback! Our next meeting is April 17, 2019 at 2:15 in the Conference Room. School Advisory Council (SAC) positions are available for the 2019-2020 school year! If you would like to join our team, please click this headline for more information. As a reminder, all parents and community members are welcome to attend all meetings. Will you or someone you know have a Kindergarten student at Silver Ridge next year? We invite you to join us for our annual Kindergarten Round Up event! Join us April 10th @ 8:15 and click this headline for more information. Welcome to the family! Are you ready for a summer full of swimming, gaming, playing, learning, exploring, and more? Join us for our SRE summer camp! Click this headline for more information. Registration begins April 15-18, 2019 @ 2:20-6:00. 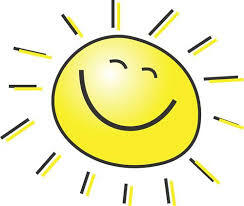 Get excited for summer! 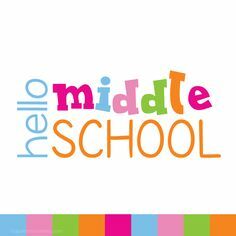 As the end of the year approaches, many 5th graders are eagerly looking forward to middle school! 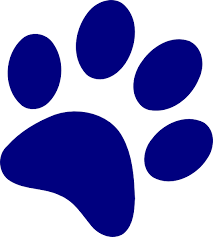 Click for more information about local middle school welcoming events. 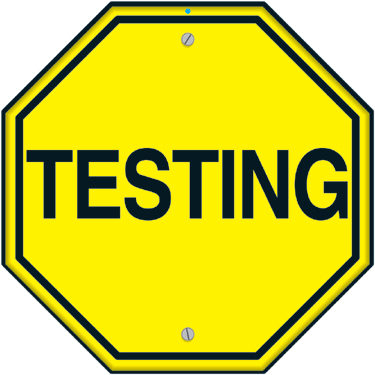 State and district testing dates for the 2018-2019 school year have been set! 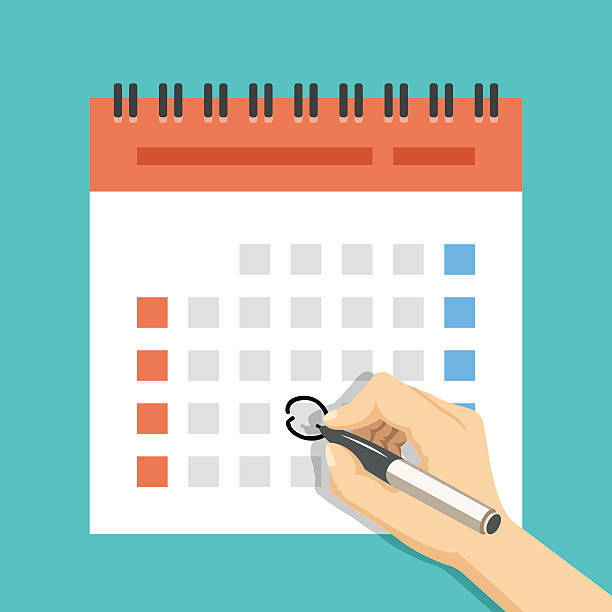 Click for specific dates to ensure your child is in school prepared to do his or her best! We are so proud of the hard work and dedication of our sensational Silver Ridge students. 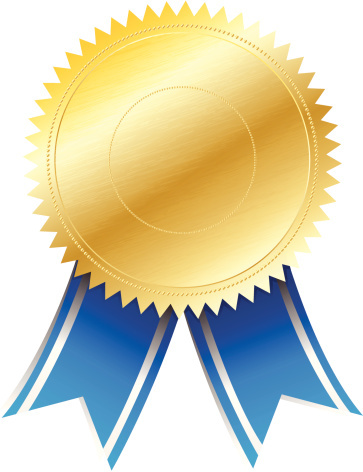 Click on the title of this headline to check out a video highlighting our incredible Quarter 2 Honor Roll students! You have an opportunity to provide input into teacher/administrator evaluations! Additionally, you may submit a letter of recommended considerations for next year's classroom placement. Click for more information!